After-sales service: 1. Following the sales situation and solve any problems if occurred. 2. Update newest trend and popular item which make you have better sense of the market. 2.How about sample charge and lead time9 Samle charge is depend on size and design. 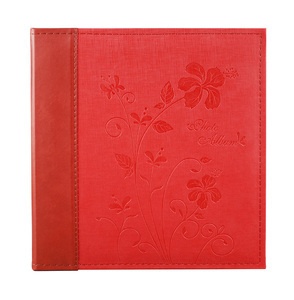 High quality leather photo album cover size : 8*12" 12*12" 15*15" and 12*18" A variety of styles for your choose . 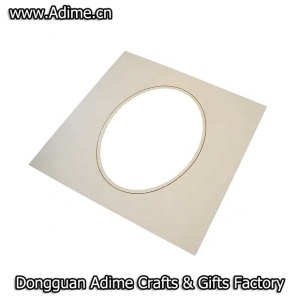 good quality with competitive price . MOQ is 50 pcs at least . Size: Most of size is available; b. Color: Ivory,black mat is available; c. Mat style: Many different shape mats style is available; d.
,Ltd built in the year of 2001 , is a leading manufacturer of inkjet photo paper , inkjet transfer paper, inkjet tattoo film paper , inkjet artist canvas , inkjet film and DIY photo book , DIY calendar , DIY inkjet canvas frame , DIY photo balloon and other inkjet media from Nanjing city of China . We supply our DIY photo kits to Epson and Canon for Printer promotion. 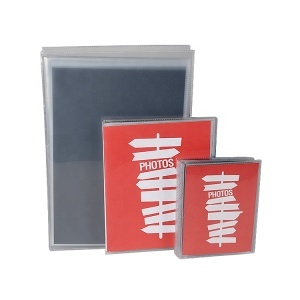 Our DIY photo kits suitable on all types of inkjet printer , can sell in photo studio , computer shops , supermarket and also online shop . 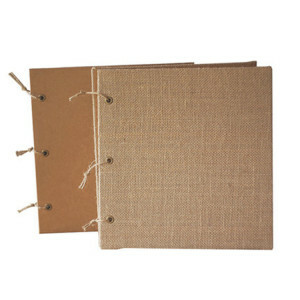 Alibaba.com offers 365 different album products. About 15% of these are photo albums, 2% are book printing, and 1% are stickers. 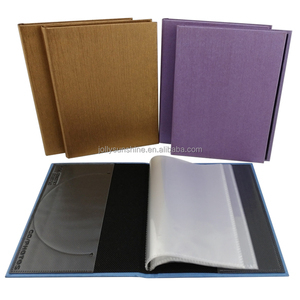 A wide variety of different album options are available to you, such as plastic comb binding, thermal binding, and perfect binding. 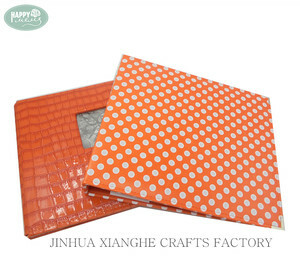 You can also choose from paper, pvc, and cloth. As well as from book, catalogue. 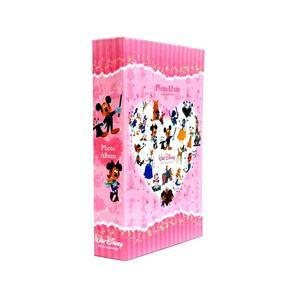 And whether different album is decoration, or gift wrapping paper. 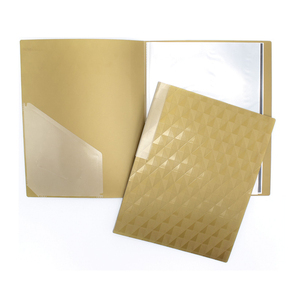 There are 365 different album suppliers, mainly located in Asia. The top supplying country is China (Mainland), which supply 100% of different album respectively. 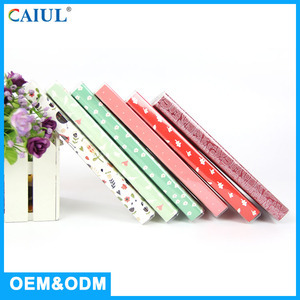 Different album products are most popular in North America, Domestic Market, and Mid East. You can ensure product safety by selecting from certified suppliers, including 31 with ISO9001, 12 with Other, and 5 with BSCI certification.